While all of our guests at Pleasantdale Chateau are genuinely treated like celebrities, we understand the unique needs and challenges of high-profile individuals operating in the public eye. Our experience accommodating the privacy requirements, elite guest services, and next-level entertainment expectations of our upper echelon clientele will ensure a worry-free one-of-a-kind celebration. Fully-coordinated luxury events as well as professional, seamless collaborations with your own team are hallmarks of our estate’s services. We provide the secure and opulent environment, expert service, experienced planning, world-class cuisine, and inconspicuous attention to every last detail. 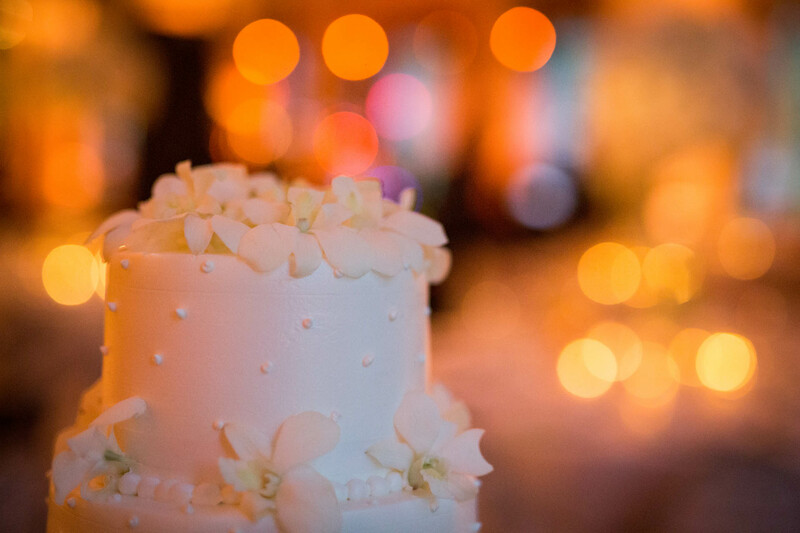 For a fully confidential discussion about how Pleasantdale Chateau can help bring your celebration expectations to life, please contact us at 973-731-5600.